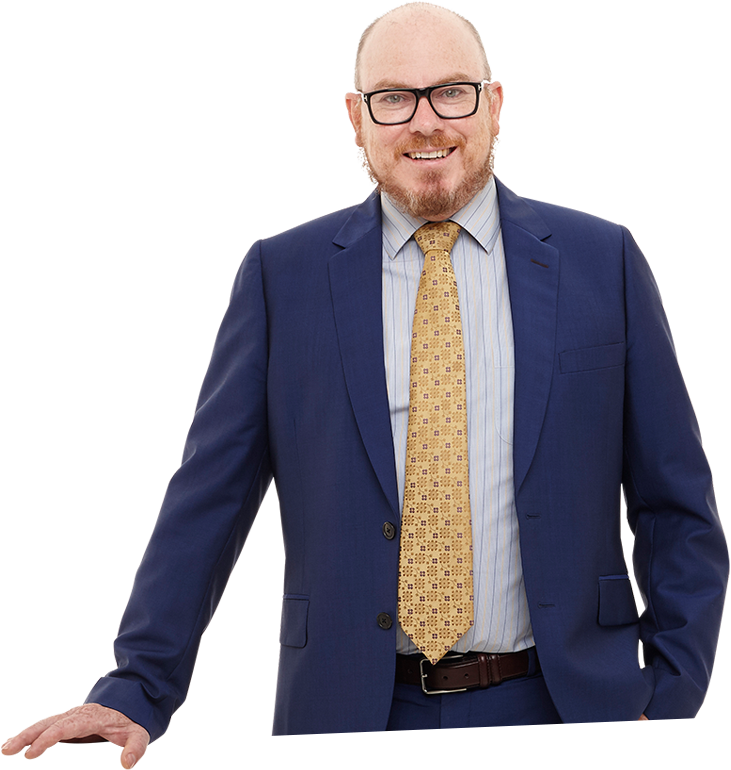 Dr Mark Lee MBBS FRACS (Plastic Surgery) is a fully trained Specialist Plastic and Reconstructive Surgeon based in Perth, specialising in aesthetic surgery of the face, breast and body. 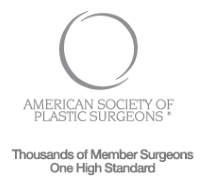 Proven, effective cosmetic and anti-aging alternatives to surgery. 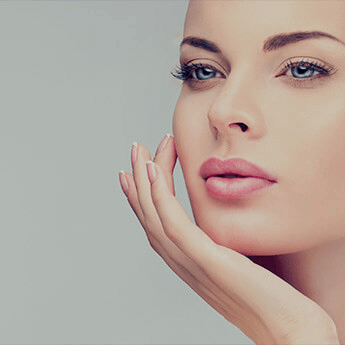 Restore form and function with our specialist procedures. "Building on decades of experience as a Specialist Plastic and Reconstructive Surgeon, I have focused on personalising each patient's experience to provide the highest quality of care." Dr Mark Lee prides himself on his quality of care and committed development of patient relationships, always seeking to put patients at ease and feel comfortable in what is a highly personal and sometimes daunting area of medicine. Every patient receives a personalised treatment plan based on their individual needs and aesthetic goals. 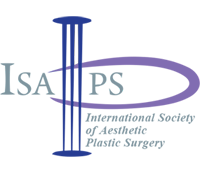 This is founded on decades of surgical expertise and a deep understanding of techniques that deliver optimum results. Considering any medical procedure requires consideration and research. We’ve collated a series of resources to keep you informed and make your experience as easy as possible. Giving back, using the skills he has acquired through his extensive training to aid those without access to plastic surgeons. We would love to hear from you. If you have any questions or would like to make an appointment, please complete your details below.